Fridays at 8:30am Hawaii Time. Sign up below. No experience required! 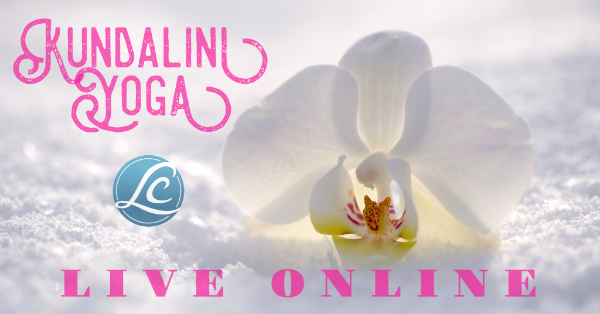 Join Club LC for exclusive opportunities to connect, a free monthly meditation, and lifetime access to all recordings of the online classes!